Now offering FREE High-Speed Internet Access in ALL rooms. 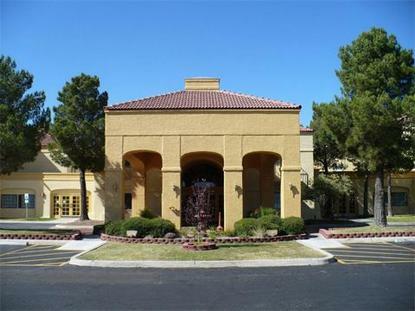 The La Quinta Inn-Las Cruces Mesilla Valley is minutes from the shops, art galleries and New Mexico heritage of historic Old Mesilla. With convenient access off I-10, it is easy to reach concerts and events at New Mexico State University, the Southern New Mexico Fairgrounds and Speedway, White Sands Missile Range and National Monument, and the New Mexico State Museum. Also visit the local winery or golf courses.